It was kind of hard to take the paracord out of my EDC bag and set it aside. I have been carrying it for years and it has come in handy numerous times. I suppose that, like most guys who like to be at least a little prepared, I was used to having paracord with me and it was going to take something pretty exceptional to displace it. In my case, that something exceptional was Compact Survival Cord from Gearward. The cord comes pre-wound on a plastic spool that has one hard plastic side and one flexible plastic side. 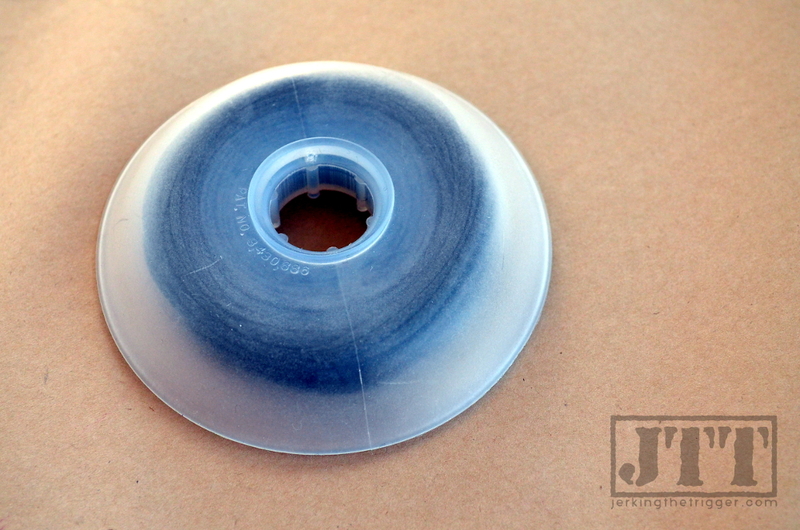 The flexible part can be folded to open or close the spool. I’ll expand on this later in the review. All three sizes are FAR more compact than a comparable amount of paracord. This alone could have bumped paracord out of my EDC bag but there are even more advantages to explore. 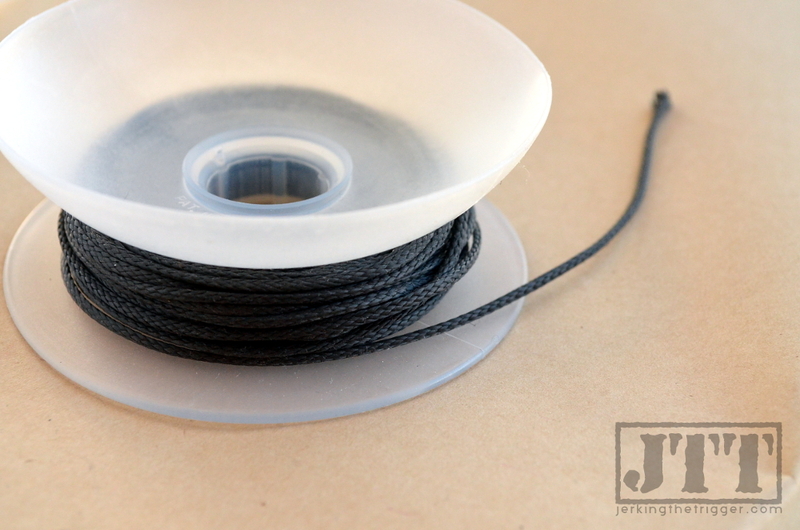 The spool that this cordage comes on is part of the magic of this package. It makes it so easy to carry and work with this cord. As I mentioned above, it can be opened and closed via its flexible plastic side. This ensures that you have full access to the cord when you need it and that it doesn’t unravel in your bag when you aren’t using it. 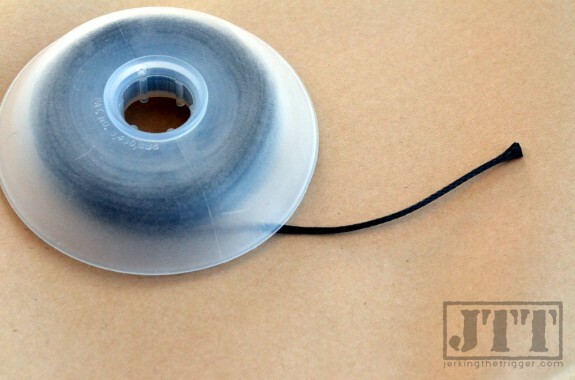 It can also be used to keep the working end accessible by closing the flexible side on the end of the cord. I really appreciate that when my hands are cold. The “Small” size, which is the largest of the bunch, has the highest break strength of any of the cords that Gearward sells. The Technora line is half the diameter of paracord but stronger, more resistant to heat and other environmental factors, and lighter in weight. In spite of all that, it was the least useful to me in part due to its larger size. I don’t use the cord for many applications that really push its break strength so more cord in a smaller package is probably more useful to me. 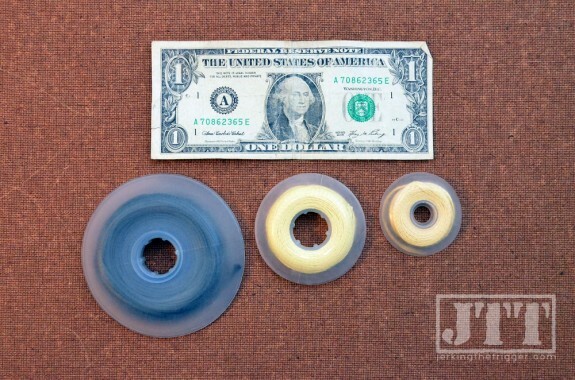 I would love to see Gearward offer a Kevlar cord option on this large spool size. The Mini and Micro sizes are most useful to me. They are both extremely compact and both packed with 200lb break strength Kevlar cord. The Kevlar cord is extremely versatile. It can be unraveled readily into three separate strands, each with a break strength of around 60lb. These single strands are more than strong enough to serve as lashings in a survival shelter and well suited to be used in gear repairs if you also have a sewing needle in your kit. The Micro in particular is small enough to fit an Altoids tin style survival kit with plenty of room to spare for other items. This is a fine example of something that is greater than the sum of its parts. 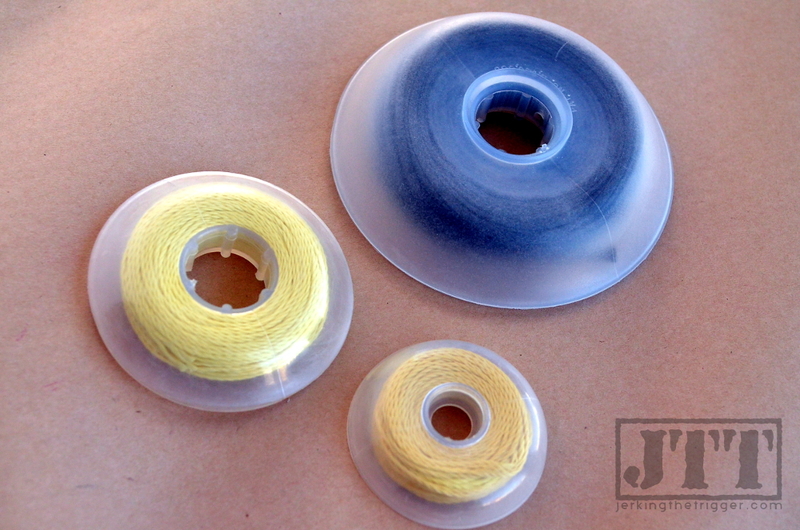 The spools are good. The cordage is good. Together, they are great. These are lightweight, compact, and extremely functional. It may be sacrilege to the cult of EDC but these might just stand a chance of bumping paracord from your bag. Check out all 3 sizes of Compact Survival Cord at Gearward. Now available at Edge/Equipped.